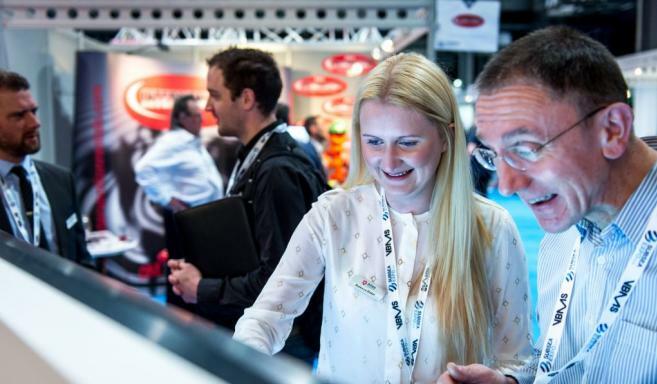 With a record attendance of almost 5,000 visitors, the industry was not down-hearted by its current economic situation. Exhibitors flew in from all corners of the globe to discuss the upcoming challenges in the subsea markets. 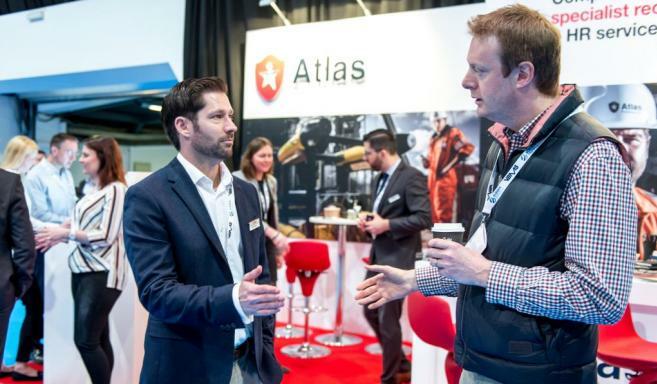 Atlas Professionals’ stand received a lot of visitors questioning the current subsea market and what opportunities Atlas could provide. 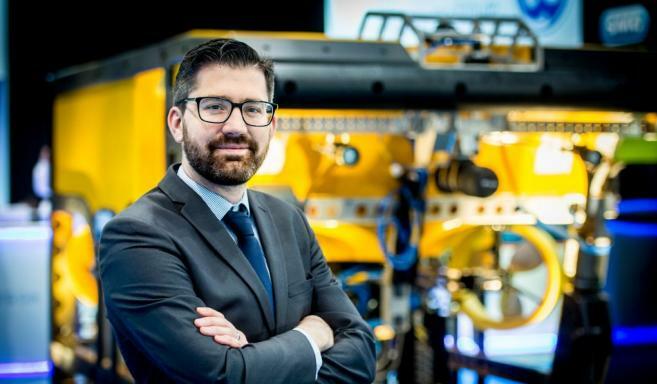 Our representatives from the ROV, Diving and Inspection and Offshore Survey business lines were there to offer their advice about the next best step onto the career ladder. 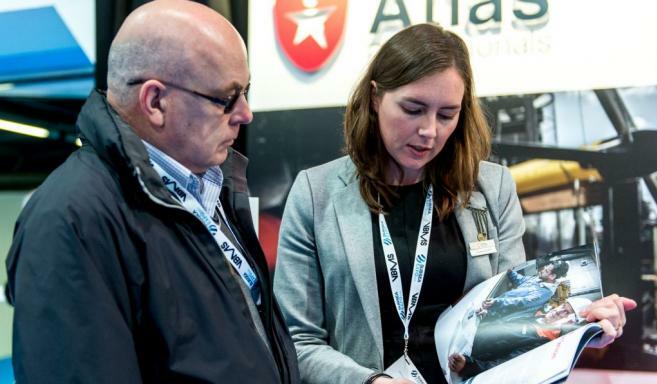 Overall, the exhibition was a great success and allowed Atlas to catch up with existing clients and start to build new relationships with market leaders in the subsea industry.